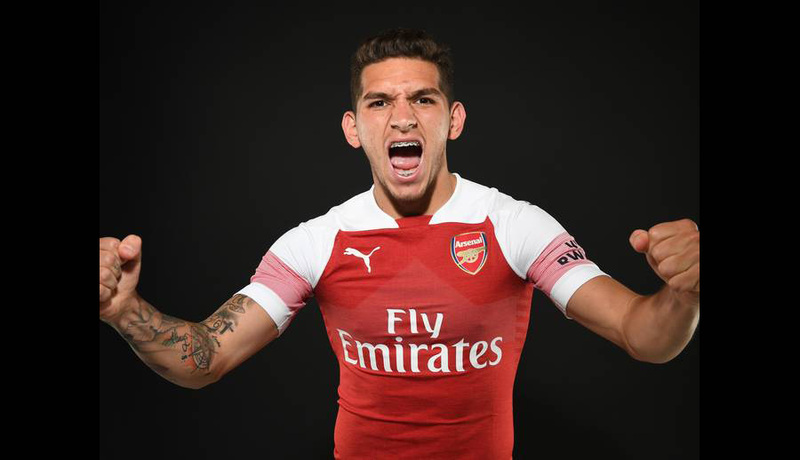 Uruguayan defensive midfielder Lucas Torreira has signed for Arsenal. 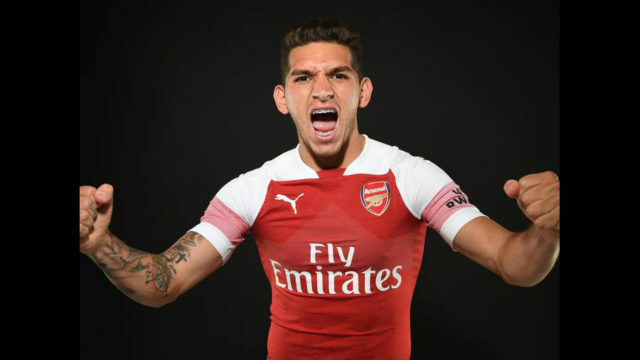 The 22-year-old completed his move from Serie A side Sampdora to Premier League club, Arsenal FC. Torreira shined with Uruguay in Russia in their deep run to the World Cup quarterfinals. He made 74 appearances in Serie A for Sampdoria, scoring 4 goals. He will wear the number 11 shirt.